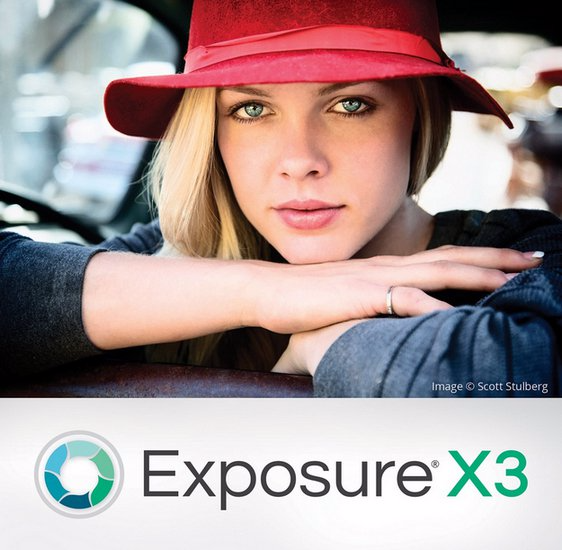 Exposure has hundreds of presets that provide beautiful looks for your photos. Use them unmodified or customize them to express your individual style. Over 500 presets emulate iconic analog films, ranging from vintage Daguerreotype to modern portrait films like Kodak Portra. Lo-fi, faded, and cross processing looks go beyond film, offering tasteful effects. You can customize each one, and blend multiple presets using Exposure’s non-destructive layering and brushing tools. View all of Exposure’s presets on our presets page. Today’s best photographers use Exposure to deliver beautiful images to their clients.